Let us create a memorable and unique belly dance party for you (and up to 20 friends)! 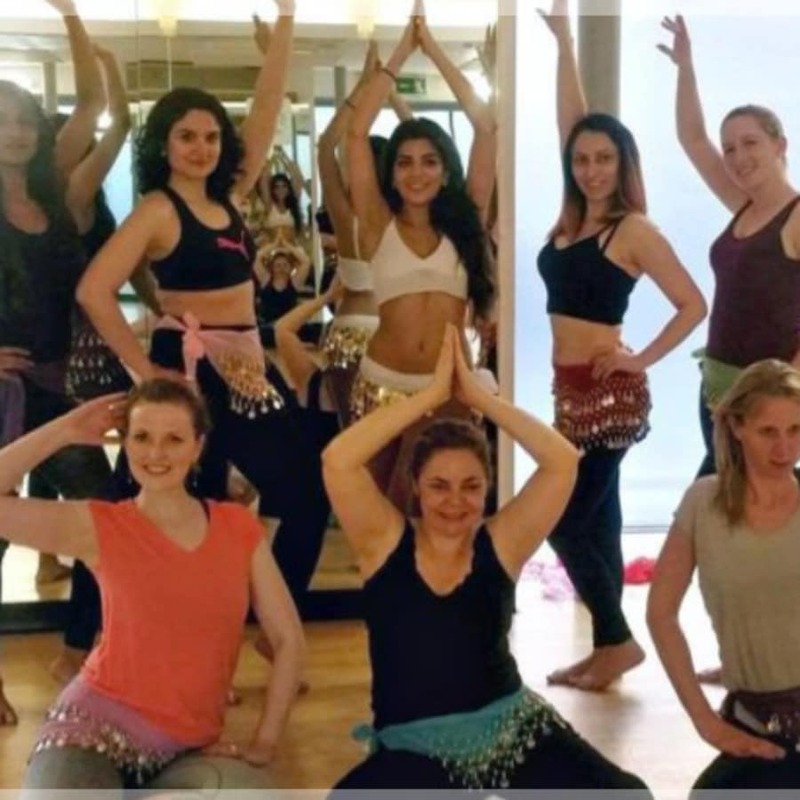 Book a fun belly dance party class for your birthday, hen party or any other special event. The class can take place at your venue or at our dance studio. The party class is usually 1 hour long. 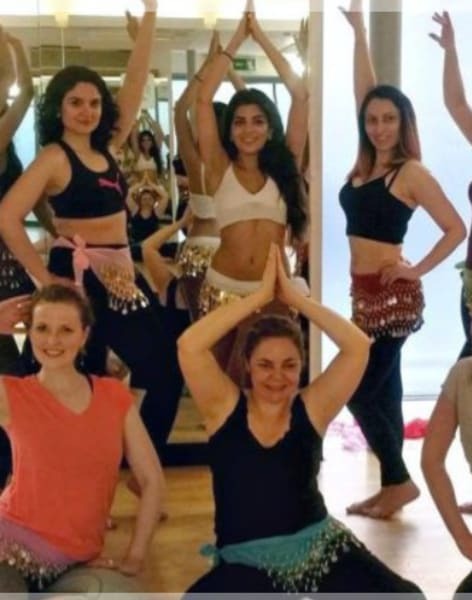 During the class we will teach you and your guests some spectacular and iconic belly dance moves and combine them into a short, fun choreography. Coin belts are provided by Arabian Rose teachers. Arabian Rose Bellydance School was established to deliver the highest level of teaching - from absolute beginners to advanced levels. We are the UK's top rated School teaching classical Egyptian style of bellydance. Our aim is to empower and inspire our students to find their own passion for bellydance. Our programme is structured into different levels to allow maximum progress and individual attention to each of our students. We work closely with the best dancers and teachers across the UK and internationally. We teach group classes, workshops, private 1-1 classes, and also support students who want to take their bellydance skills to a professional level.